Visits to the mine exhibits are by reservation only. 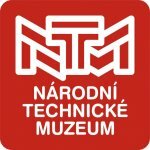 Reservations may be purchased at the museum's ticket desk or using http://vstupenky.ntm.cz/ . 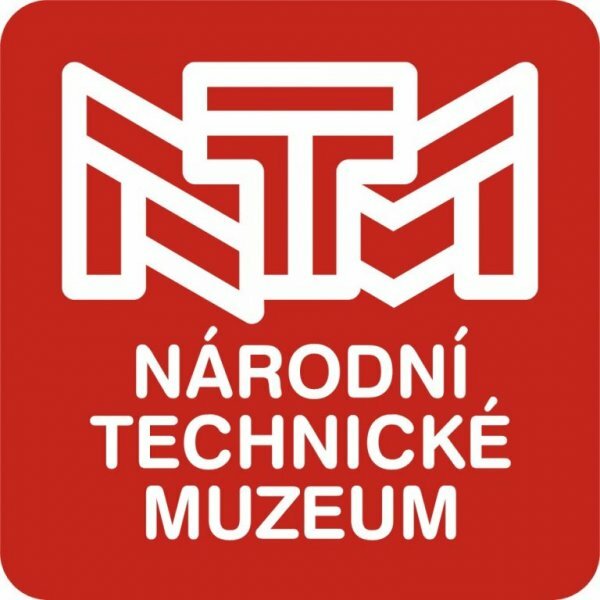 This additional fee, 30 CZK also applies to visitors with otherwise free entry to the museum.